Comfortable Headphones have become a necessary addition to our daily lives of commuting to work or schools etc. For a decent music or audio experience, everyone wants a nice pair of headphones to give their ears a little piece of heaven amongst all the commotion we go through every day. 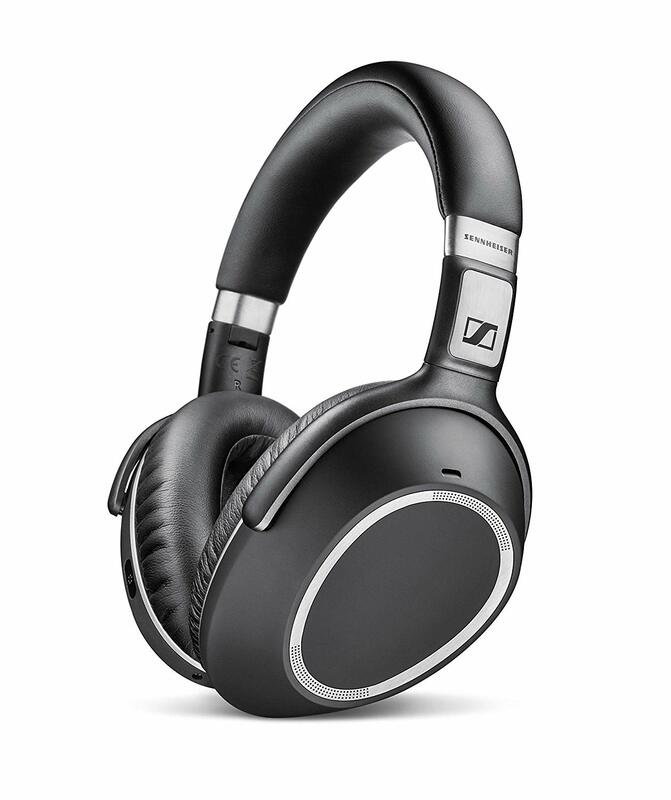 There are headphones that provide amazing audio quality for the audiophiles in the us. Most come with multiple features like being able to take calls. For some of us, it’s very important that all the features of the headphones are easy to set up and learn to use in our everyday lives because of how crucial these gadgets are. Check this out to see Best Headphones for Sleeping with ultimate reviews and choices! We also require good-looking headphones which will be ideal for us to travel with. Hence, not only based on wear-comfort but also user-comfort, the top 10 headphones are listed below so that you can choose your preferred headphones, matching with your priorities. These stylish yet comfortable looking headphones come in a bulky body build, with its iconic logo printed on both of the ear can handles and in the mic handle as well. The three-panel cushion it equips with hopes to ensure maximum noise cancellation as well as provide the best comfort for the ears. The cord these Crusher headphones come with is both detachable and replaceable. This is rare for headphones because they usually tend to have a fixed cord. This may get damaged over time and so the headphones have to be disposed of even if the speakers work fine. For a pair of headphones that might be in use for a long period of time, the option of battery replacement is a must. The Skullcandy Crusher headphones let the users replace the battery if it wears out after a long period of use. This saves a lot of money and effort for users as they don’t have to replace an entire headphone for a battery. These comfortable headphones are slim and compact looking with ear pads smaller than a regular headphone to give you a comfortable and breathable experience for your ears. These headphones can also be folded from both the cans so that users can carry it around in the bag without any issue. These comfortable headphones don’t only mean comfort in terms of wearability but also in terms of diversity. These headphones provide the users with multi-functional attributes along with listening to music such as taking and making phone calls etc. The build of this headset is kept slim and small, so it is lighter in weight than a regular pair of headphones. Hence it gives users the comfort of being able to wear it for a long time as it won’t cause the ears pain nor the head an induced headache. 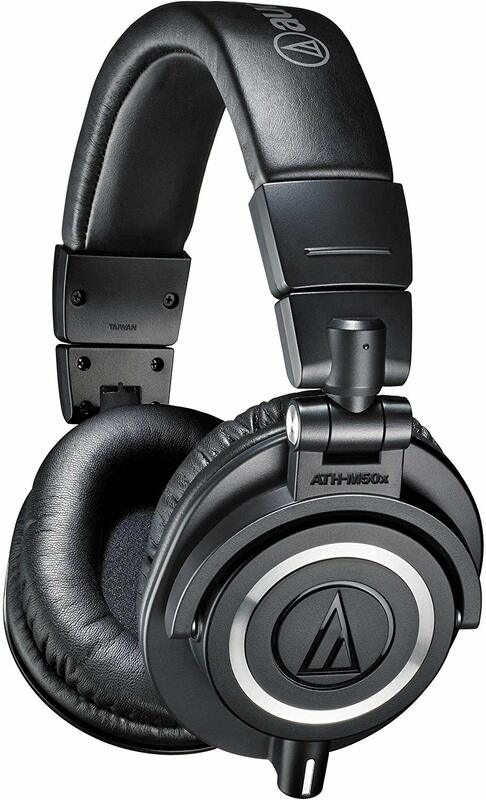 ATH-M50x is another pair of comfortable headphones with a standard headphone build. The size is average and it looks quite sturdy with ear cans covered with a thin layer of leather. The shape of the ear pads is slightly contoured so that there is minimum noise leakage. The full-size cans with their custom shape make sure no sound bleeds and gives the users an amazing musical experience. More often than not, it is the case that noise cancellation in headphones does not work as advertised because the use of comfortable material makes it less soundproof. However, these headphones have made it possible for it to be both comfortable and efficient. The ear cans are also adjustable which gives the users the power to customize the placement according to their preferred music taste and comfortability. A slight movement of the handles will let you have the music experience of your choice. This comfortable pair of headphones comes with a build that is kept standard to all headphones but minimized to a slimmer construct and looks rather compact. For the intention of longevity, the QuietComfort 25 is built with impact and corrosion resistant, glass-filled nylon materials so that the users do not have to compromise music quality over time. These comfortable headphones come with a commitment to last for a long time to its users. Hence, it comes with replacement options for battery and ear-pads. If the users have reached their limits with the long-life AAA battery then they can easily replace it with a newer one without having to worry about replacing the entire headset. The ear cushions do a phenomenal job at blocking out the environmental noise, even gushes of the wind, so that the listeners can get the best audio without having to compromise. Accents of silver framing and a slim design surely makes these comfortable headphones standout in the crowd. Comes with a 3-button control Apple remote for the best connectivity options for the Apple users and also a mic that would allow the users to take calls. The ear cups also swivel to fold so it has an ease of mobility while traveling. The clarity and bass detection of these comfortable headphones are unmatched by any other pair. 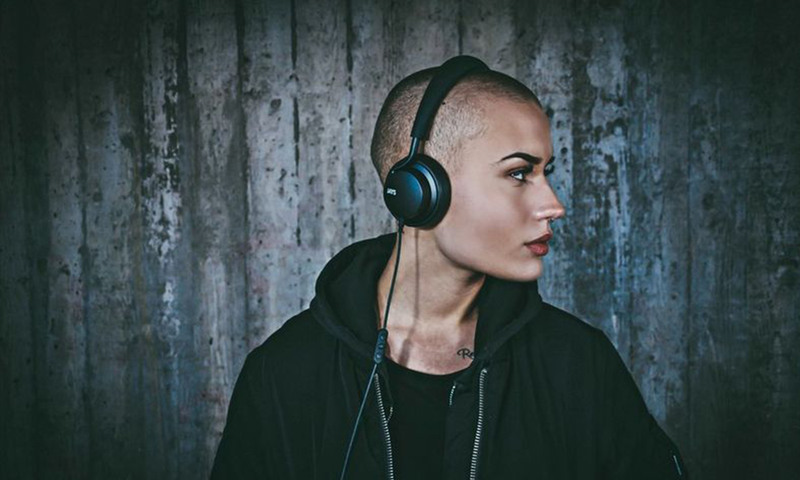 The audio technology implemented in these headphones make the sound flawless to the ears and users can enjoy their music with maximum transparency. 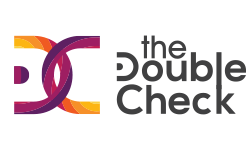 Any music, from techno to instrumentals like Beethoven, all genres are ticked with perfection with these pairs so no matter genre lover you are. Because the headphones are made of sturdy materials, longevity is ensured. Along with being a comfortable pair of headphones, it also ensures long-term services for its users. 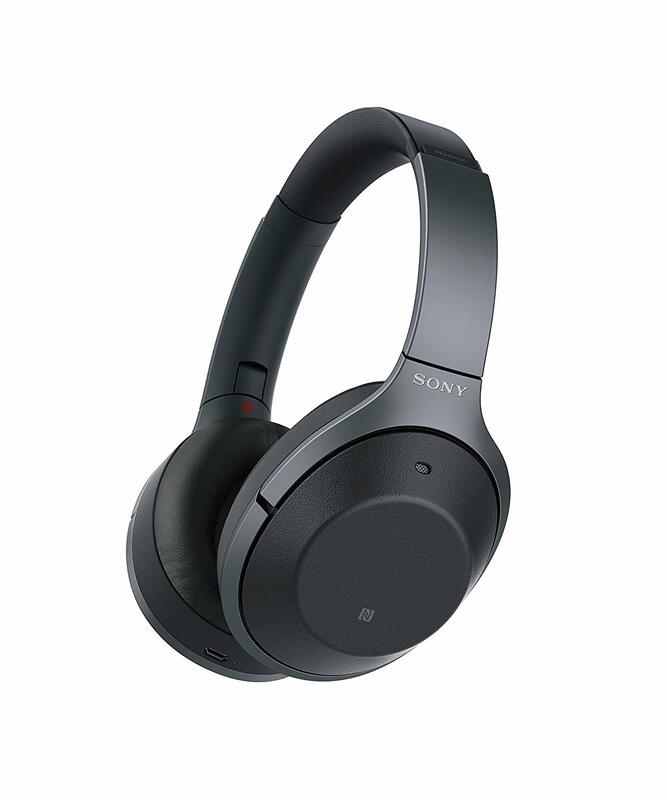 The Sony H.ear has a sleek, matte and distinct build for a pair of comfortable headphones which might appeal to users who love the aesthetics of a good-looking, presentable headphone. The surface of the headphones is kept plain and smooth to the touch with no surface buttons, a pleasant addition for the users. It comes in multiple colors to soothe everyone’s palette. The comfortable build of these headphones ensures they sit on the ears tight and fit. Nobody likes a pair of headphones that does not know its proper place and this one makes sure you have the perfect fit for your music experience and makes it remarkably comfortable. Apart from being available in amazing colors, these comfortable headphones can also be folded. 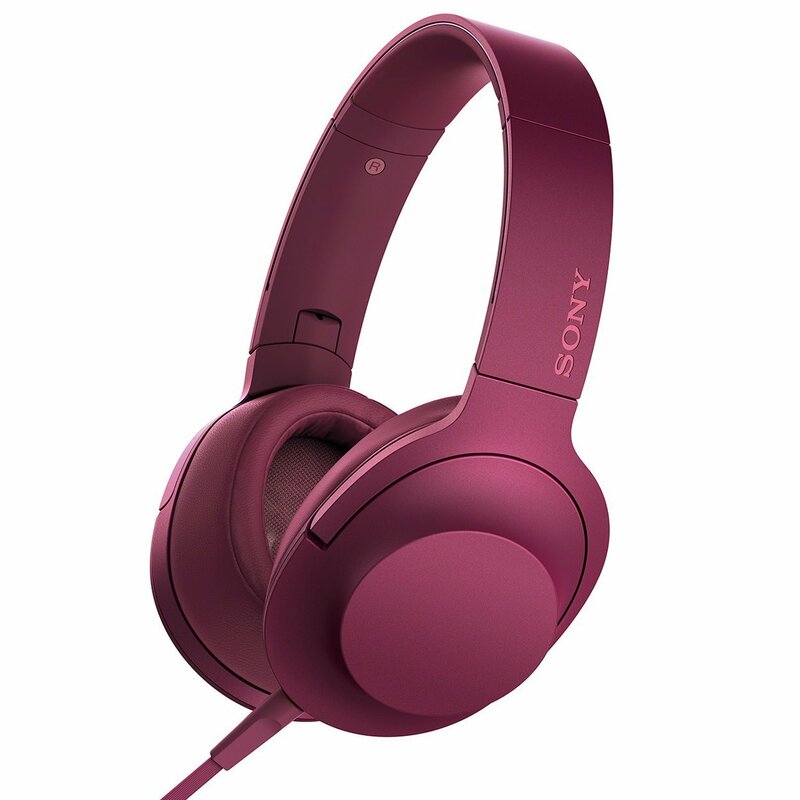 Competing with the compact styling of headphones from Beats, this Sony pair can fold from the ear cans and be tucked into any kind of carryon or luggage. To top it off, it comes with a storage pouch which helps the users to carry the headphones anywhere they want. The noise cancellation of the headphones is entirely non-functional. The environmental noise stays exactly how it is even when the audio is on. Some users may like to be aware of the outside environment but for people who don’t, this might be a huge turn-off. The midranges of the audio may not come off as great. This particular range sounds a little more muffled and almost non-existent. Like the Sony H.ear, this model from Sony also comes with an impressive outlook of entire place surface and sleek style. The addition of red accents oomphs up the whole exterior look of these comfortable headphones to another level. This is something that the users will enjoy taking outdoors to show off. 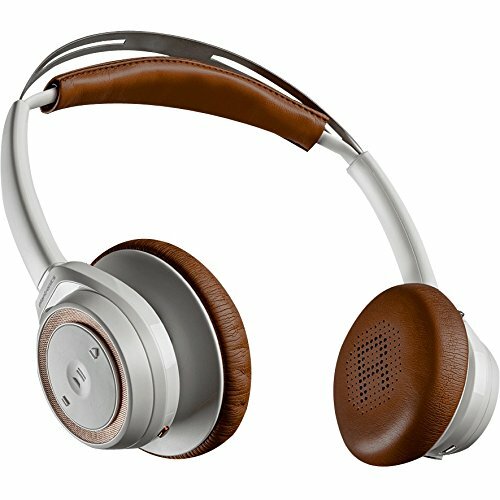 Enclosed headphones with noise cancellation feature. It is an inconvenience to have music bleed out of headphones. Especially so for those who regularly commute to school or work while listening to music or podcasts. These comfortable headphones come with noise isolation which is perfect for those who not only want to have the noise from outside shut but also vice versa. Comfortable for the ear. The over-ear design in collaboration with the thick ear cushions makes the pair extremely comfortable to wear, even after prolonged wear. Because the ear pads have a depth between the ear and the ear cup, this makes the sound stay within the ears while keeping it easy on the ears itself. The design is kept sleek and slim with oval-shaped ear cups that would allow cupping of the ears efficiently to provide the best comfort. A wireless build, these comfortable headphones give a freedom of movement to its listeners. 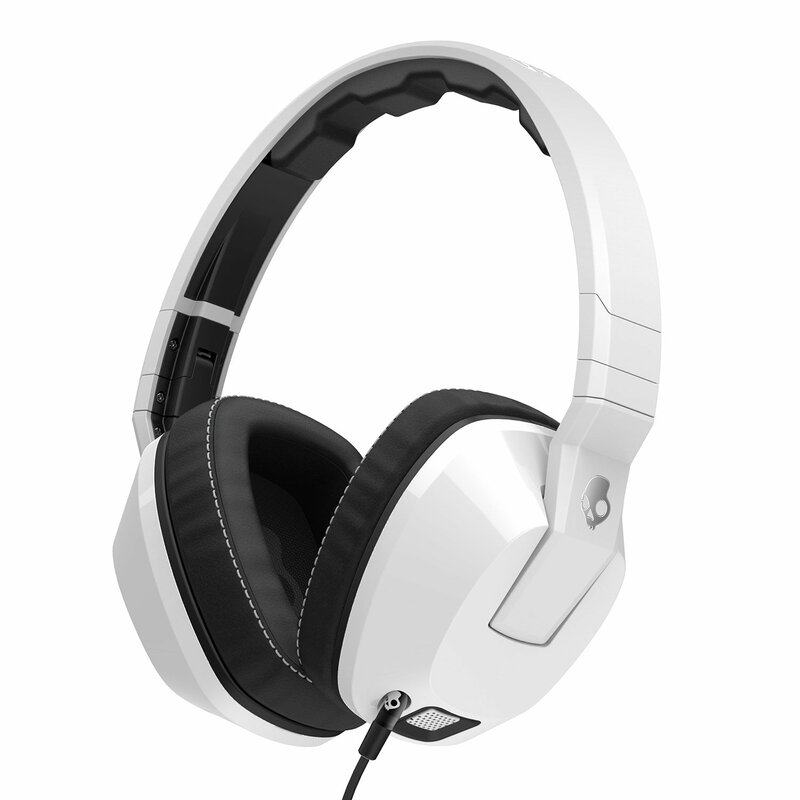 Also comes with retractable handles from both sides of the ear cups. These comfy wireless headphones come with an equalizer. This gives you access to customize any ranges of the audio to your liking. Many genres have different audio settings in which they shine the brightest. For particular genre lovers, these headphones give you the option to set the properties according to your favorite genre or just preference. Along with the wireless functionality, these headphones also come with gesture sensors as well. If you remove the headphones from their place, the headphone detects the gesture and auto pauses the music. This is a nifty little trick that makes lives of the users easier, simpler and better. Design: These comfortable headphones come with a retractable folding function and it has a sleek, modern design for its outlook. It also comes with a carry case to provide added ease of mobility. The noise isolation that these comfortable headphones come with is immaculate. The loudest of the noises that the outside world has to offer, this pair of headphones manages to silence. In the end what you are left with is the audio you are listening to and your ears. The biggest take for this pair of headsets is its extremely supportive battery life of 30-40 hours. 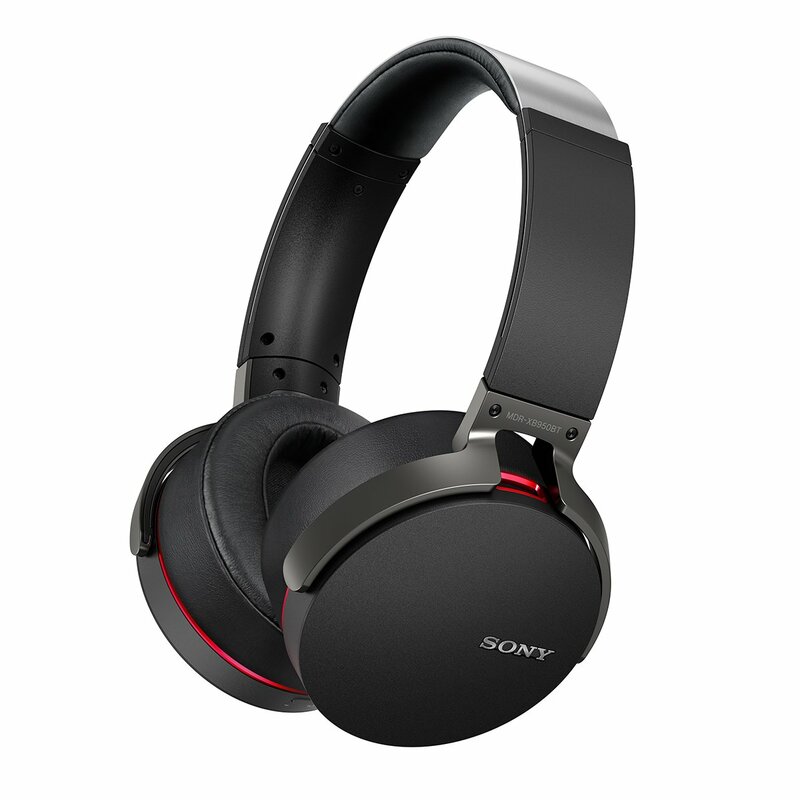 This makes these Sony headphones an ideal for any user who likes to travel a lot and may not have the time to charge the headphones every now and then. Charging the headphones may come off as a task for many who may not like the regular charging habit. 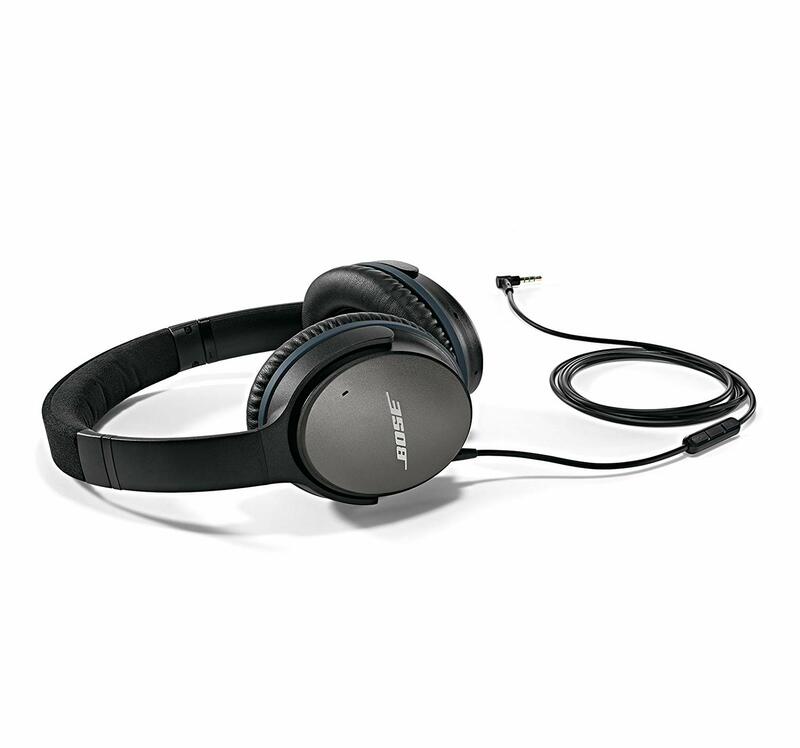 The Bose QuietComfort 35 consists of compact ear cups with a retractable handle for ease of fit. These comfortable headphones also contain control buttons for power, muting and a volume rocker on the surface of the earcup disc on the exterior. The matte detailing of the plastic around the build gives these comfy pairs a beautiful stylish look. 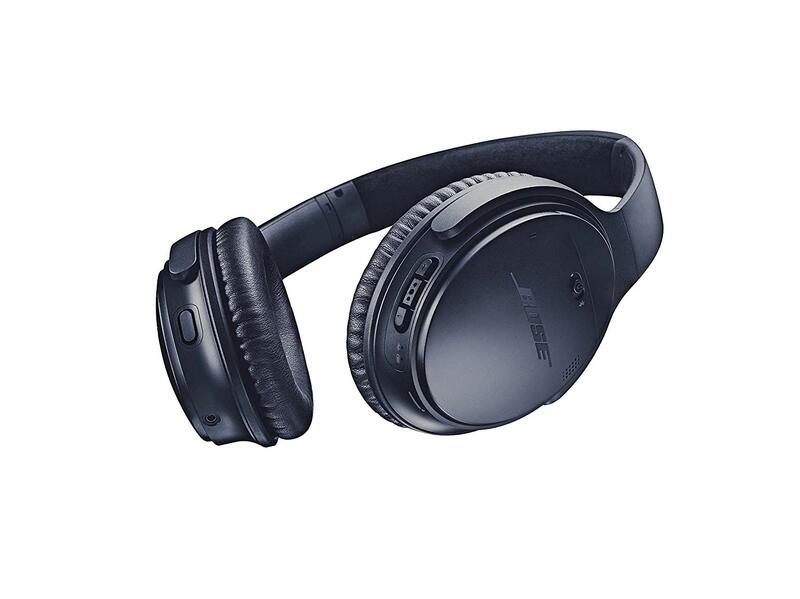 Apart from being extremely comfortable and lightweight, Bose has made sure the design caters to the fit of users as well. The compact ear cushions with the customizable handle makes the pair responsible for the perfect fit for the listeners. Ambient noise is canceled out in these headphones precisely. 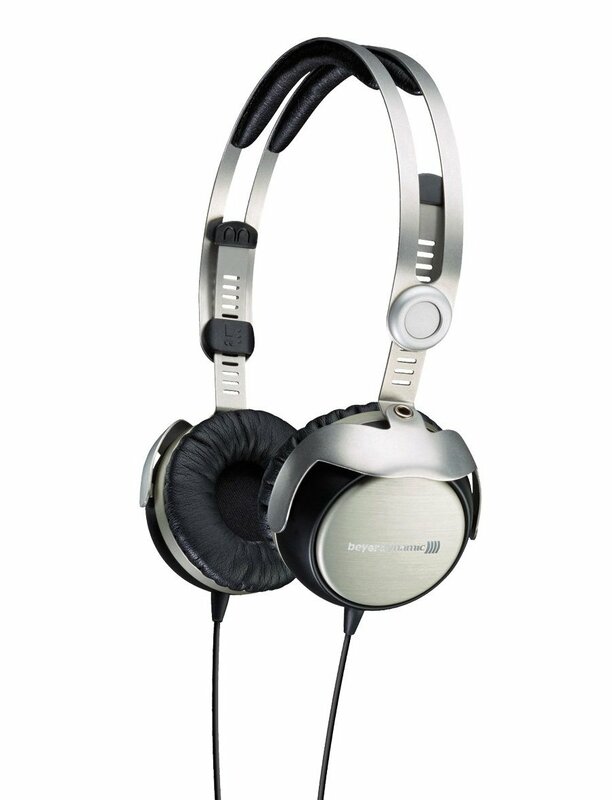 This comfortable pair makes sure they do not let in any outside sound, no matter how loud, into the ears of the users. Comfortable headphones have really upped their game by tackling most of the needs that are preferred by the users. Instead of catering to one specific kind of audience as a target, they’ve made sure all kinds of listeners have access to comfortable headphones so that they don’t have to compromise other priorities for comfort. Comfortable headphones have equipped themselves with most of the attributes that the avid listeners look for. These headphones mentioned will definitely help you in deciding the best headphones with the features and drawbacks they come with so that you are not blindly going into any purchase.